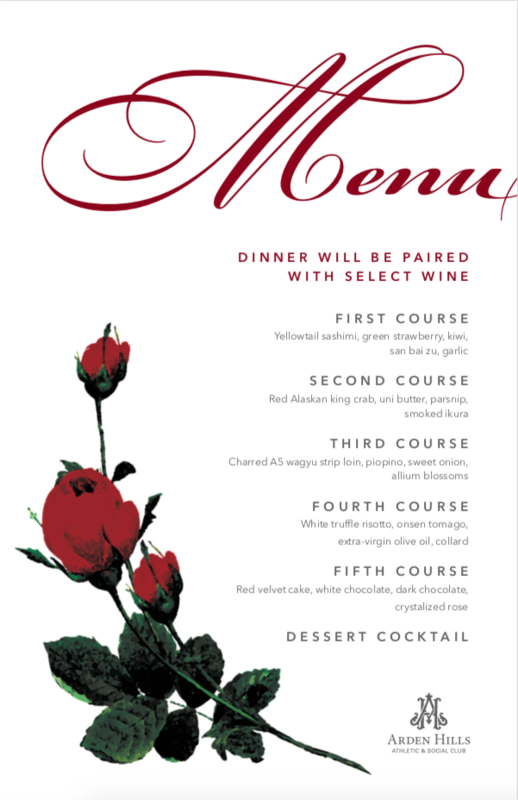 You are cordially invited for a night of romance and wine and all things lovely and divine for Valentine’s Day Dinner. Savor a delectable five-course meal paired with wine and a dessert cocktail. Listen to a classical violinist play during dinner and enjoy the romantic ambiance of the room. After, socialize in the cabanas to extended the night out together. 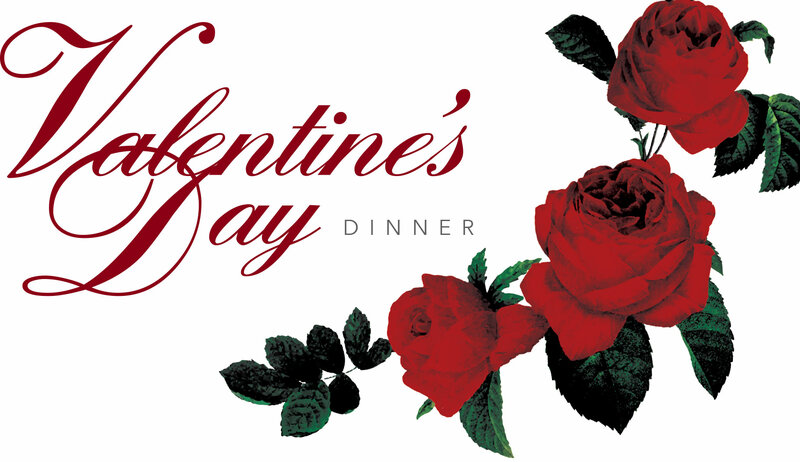 * Please note, we will only be serving our pre-course menu in Chavoor on the evening of February 14th.